6900 N Ocean Blvd. 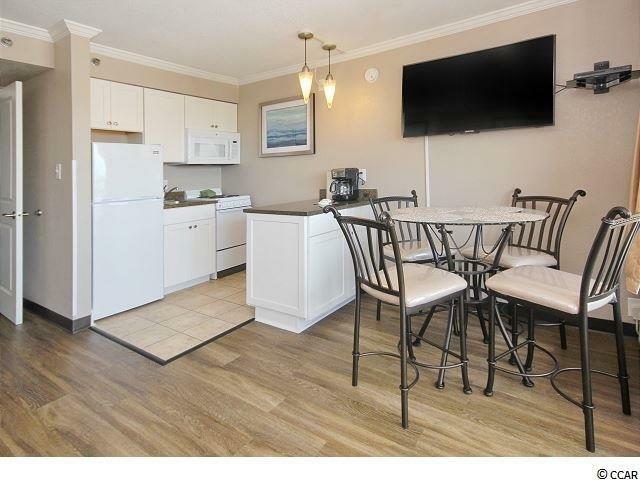 #1504, Myrtle Beach, SC 29572 (MLS #1908278) :: James W. Smith Real Estate Co.
ALL NEW 1 BR. 1 BA. 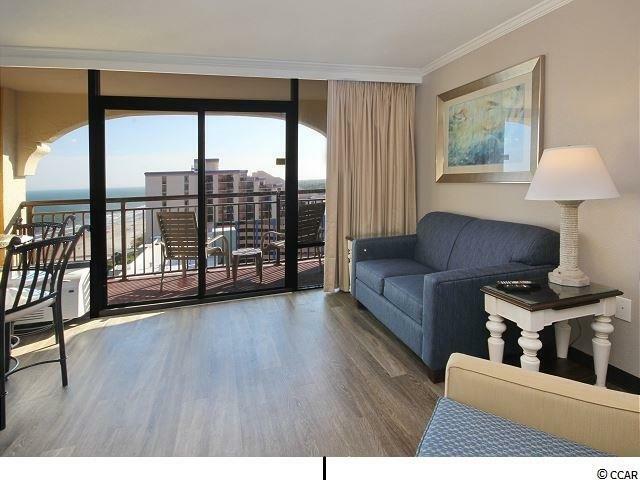 UNIT WITH A BEAUTIFUL SOUTHERN VIEW OF THE BEACH AND COASTLINE. 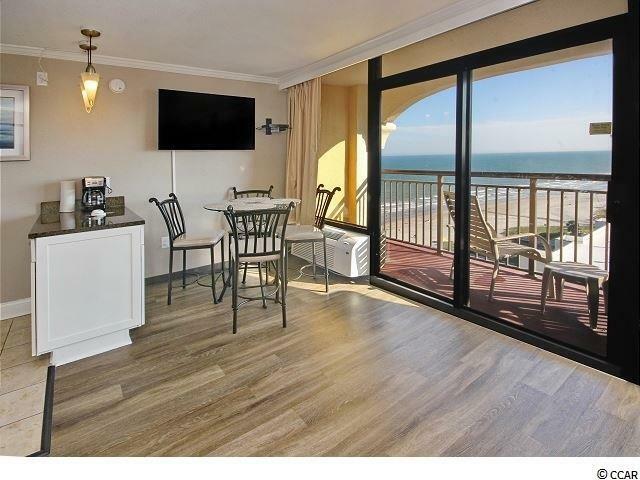 SOME OF THE MOST BEAUTIFUL SUNSETS YOU WILL EVER SEE WITH THE SOUTHERN VIEW THIS UNIT HAS. THE UNIT WAS TAKEN DOWN TO THE BARE STUDS BACK IN 2017 AND WAS COMPLETED IN THE BEGINNING OF 2018. EVERYTHING WITH THIS UNIT IS NEW. WOOD LOOK WATERPROOF FLOORING, ALL NEW KITCHEN WITH APPLIANCES, FURNITURE, AC SYSTEMS (2 OF THEM), ALL NEW LIGHTING AND FIXTURES. THIS UNIT IS A MUST SEE. 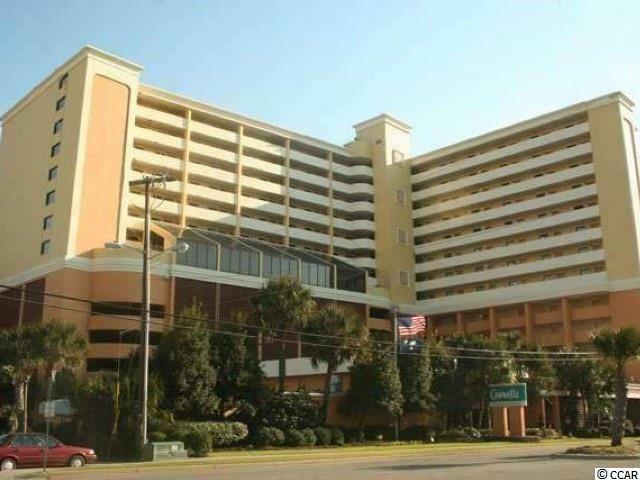 THE COMPLEX HAS BOTH INDOOR AND OUTDOOR POOLS, JACUZZI'S, BOTH LARGE AND SMALL LAZY RIVERS, WATER SATURATION STATION FOR THE KIDS, RESTAURANT, SPORTS BAR, 2 MULTI LEVEL PARKING GARAGES. PERFECT SPOT FOR A BEACH GET AWAY OR AN INCOME PRODUCER. CALL TODAY BEFORE THIS OUTSTANDING UNIT SALES AWAY! !